We received a mere four cases each of these two wines (the entire allocation for the state). These are the top cuvées for both winerys and both wines are only made in the best vintages. We’re already down to a handful of bottles of Lapierre and a couple of cases of Sang des Cailloux. If you’re interested don’t hesitate to give us a call or an email to reserve your bottles. 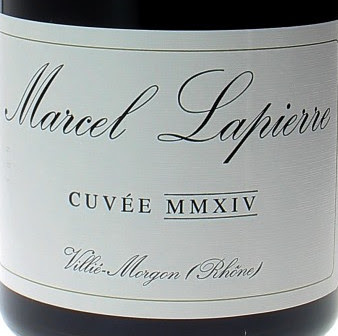 Lapierre is a benchmark in Beaujolais. The grapes for this wine come from the best plots of 100+ year old vines. This is about as powerful as the gamay grape variety gets. Concentrated, racy, and a monumental finish. It’s a wine worthy of cellaring for five to eight years if you can keep your hands off of it for that long. The top producer in Vacqueyras. 2010 was a banner vintage for this Southern Rhône appellation. Mostly grenache from a small selection of very old vine parcels, this newly released wine spent 24 months in barrel and 30 months in bottle. 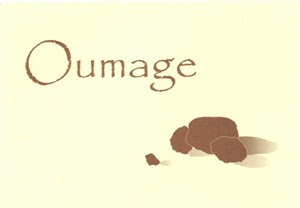 It’s a wine to rival, or exceed, the best from Châteauneuf-du-Pape. Drink now or cellar for another decade.